Carefully selected toys that delight Islanders and Visitors! 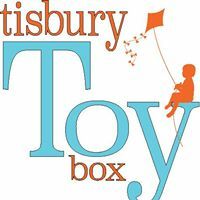 Whether it’s outdoor toys or rainy day activities you need, Tisbury Toy Box has a wide selection for everyone! Located in the Tisbury Market Place. Open Daily!